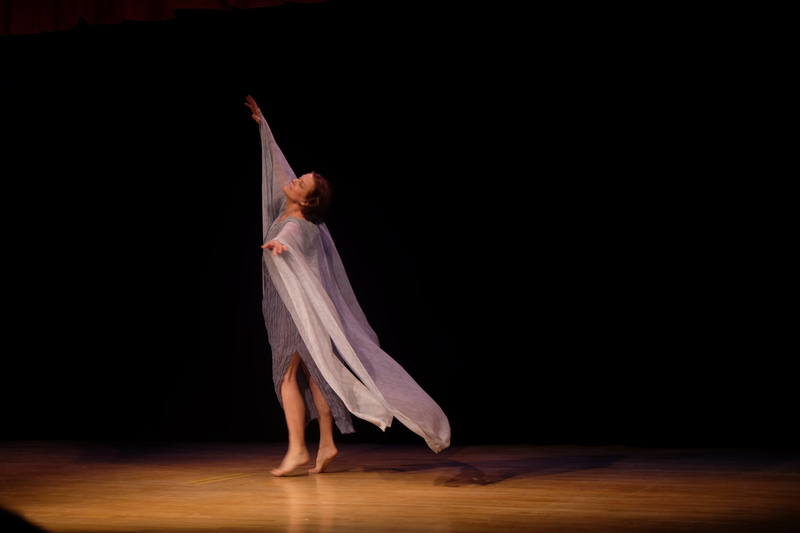 Special opportunity to study the expressive movement vocabulary of Isadora Duncan. Taught by Catherine Gallant, Loretta Thomas and members of Dances by Isadora. The first of three weekend workshops will meet for a three and a half hour session and will focus on the distinct elements of Duncan’s technique and choreography. We will explore the unique flow of energy from the core of the body, spatial/dynamic concepts, and improvisation as we relate the work to contemporary practice. This workshop will also look at the connections and strong impact of Duncan’s work on the ballet of her time. Discover the dances which influenced Pavolva, Nijinsky and Fokine. Mom’s love the feeling of happiness and pride as they see their children learn performance skills that they will carry with them for a lifetime. We offer small and very personal classes that teach the true meaning of the art of movement and dance. It was almost showtime and in a crowded, makeshift “backstage” off P.S. 89’s cafeteria, parents fretted over their children, primping, applying lipstick, combing hair, adjusting tutus. Loretta Thomas, the artistic director, flitted ner­vously around the room, begging one mother not to let her daughter eat sticky candy (“it won’t come off the costume”), giving last-minute hugs, ex­horting everyone to stay quiet. “Watch out for your wings!” she implored one girl who was practicing a running jump. “No cartwheels!” she said in ex­asperation to another. 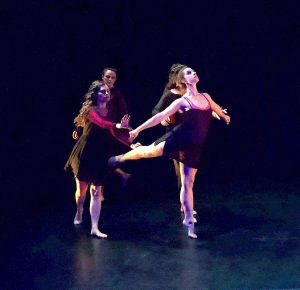 This was Moving Vi­sions Dance Studio’s 11th annual spring performance at P.S. 89. Thomas’s dance school, which she be­gan 30 years ago in her loft, is one of the oldest in the neighborhood. It has 65 students, age 3 to 15, and Thomas remains its only teacher. In the three decades since she began teaching, Thomas has re­mained faithful to her muse, Isadora Duncan. The afternoon’s graceful moves were an ode to Duncan, considered the mother of modern dance. The performers skipped and ran and leapt across the stage. They stretched their arms and torsos. Some wore satin tunics, others flowing dresses that whirled about. For a finale, performers tossed rose petals around the stage as they danced to Brahms. Thomas also performed, as did Catherine Gal­lant, P.S. 89’s dance teacher. The two have danced to­gether professionally for more than 20 years. After the show, everyone met in the cafeteria where the tables were spread with cheese platters, cupcakes and pizzas brought by the parents. A few days later, a calmer Thom­as reflected on the event, recalling years when a bad case of stage jitters led to a student crying or even refusing to go on stage. MOVING VISIONS DANCE STUDIO on Murray Street in Tribeca offers FREE TRIAL class with our Dance for Children & Teens program the first week of our Fall Semester 2011, from September 19 – 23. Try Pre- Ballet – ages 3-5 or Modern Ballet – ages 5 – up. 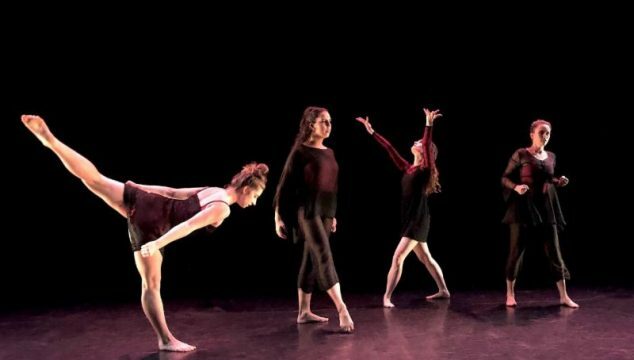 Older Students may join Choreography Class and Performance Workshop. To reserve the appropriate class for your child call 212-608-7681 or write lthomasdance at aol.com. Moving Visions Dance for Children and Teens begins our fall semester Sept 19. There is still room in some classes so don’t hesitate in signing up! Come try a free trial class the first week of classes!! 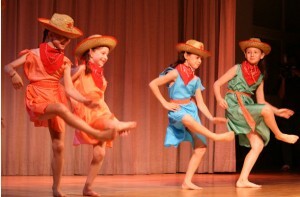 We offer the only Choreography Classes in the area and Performance Workshop for ages 8-up. 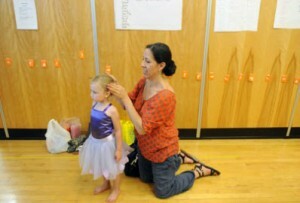 Pre-Ballet ages 3-5, Modern Ballet – ages 5-up. Our boutique studio specializes in keeping classes small so there is a lot of individual attention for all of our students. Students of our studio find a refuge from city where they may grow and flourish! We offer strong technique while retaining creativity and the thrill of dancing! Dance in Tribeca.